Lemon GreenTea: Catch Kathryn Bernardo and Daniel Padilla at SM Mall of Asia for Vivo V9 Mall tour. 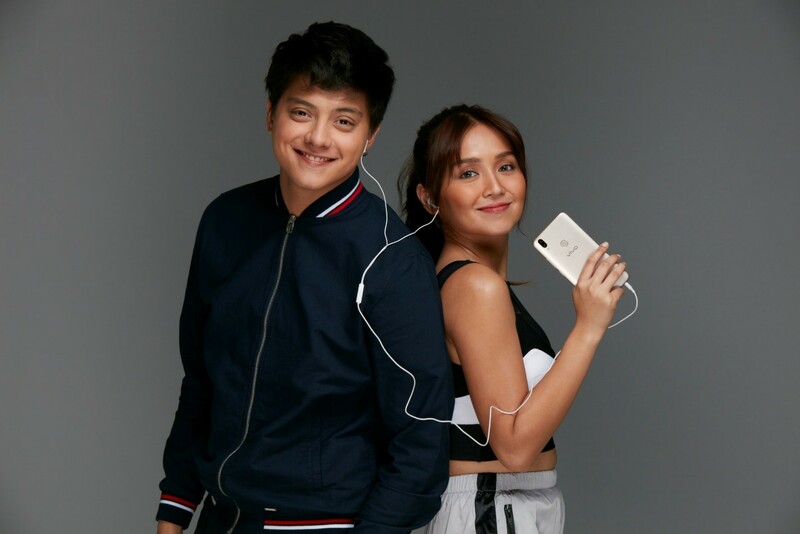 KathNiel’s upcoming mall tour is only one of Vivo Philippines’ efforts to bring their latest flagship smartphone, the Vivo V9 closer to the audience. This handset is powered by an octa-core Qualcomm Snapdragon 626 SoC and boasts of a full view 6.3-inch screen with a 19:9 aspect ratio. The V9 also has reduced side bezels to a mere 1.75mm, giving users great viewing experience because of its higher screen-to-body ratio of almost 90%. Labels: Celebrity royalties Kathryn Bernardo and Daniel Padilla, Vivo flagship phone—the V9.